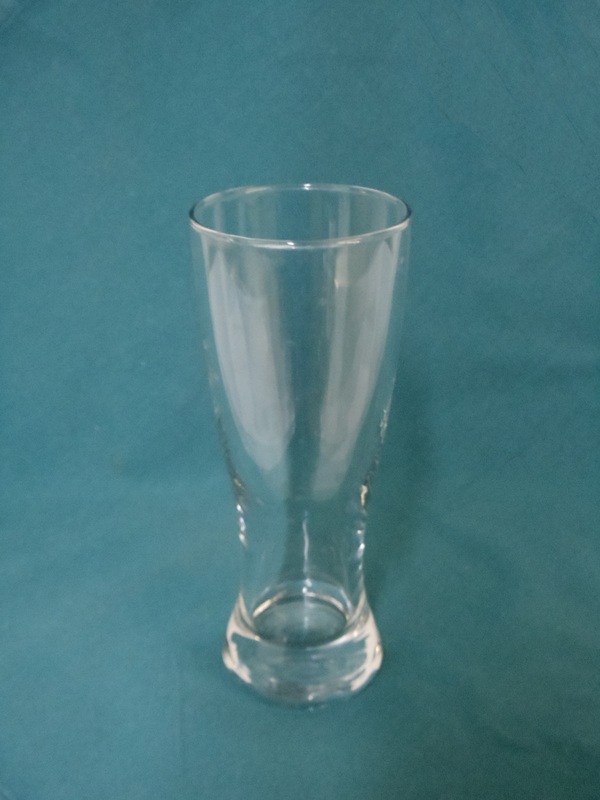 The perfect 12oz glass to serve your finest Pilsner, Lager or Wheat beer. The large size of this glass makes it perfect for a beer that forms a foamy head when poured and the tall slender shape of this glass shows off beer clarity and color. 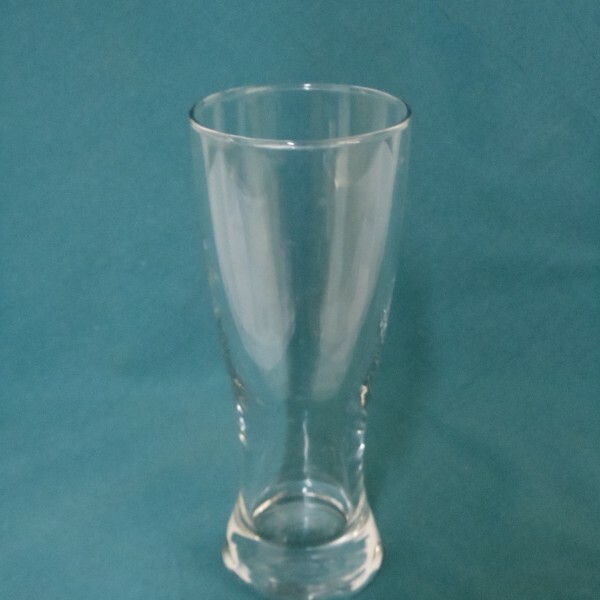 Can also be used for fruity cocktails or other cold drinks.